As Microsoft continues to improve the Surface line, more professionals have become willing adopters of the Surface Pro 3 and the recently announced Pro 4. Those devices are very good, but they’re not for everyone. We’ve got the top alternatives ready for you. The T300 Chi makes for a great hybrid if you like the Pro line but prefer something cheaper with similar functionality. 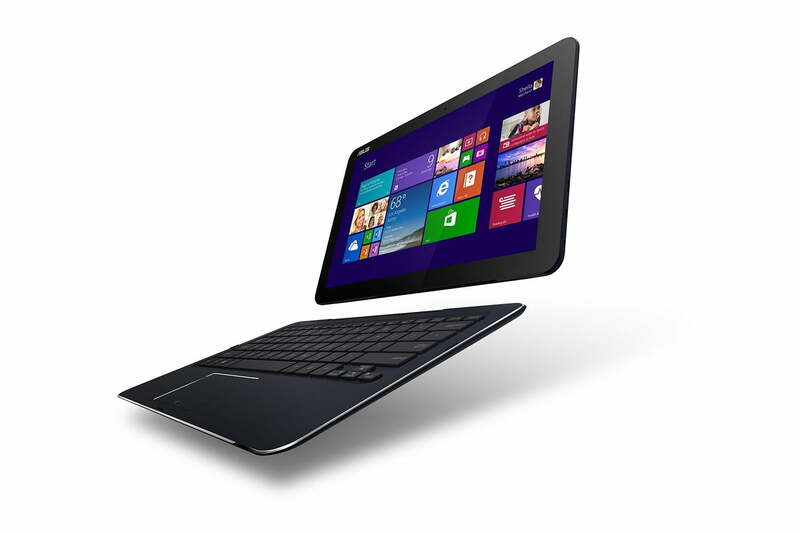 This Asus Transformer has a lower cost but many of the same capabilities. Of course, you aren’t going to get options for the 16GB RAM found in the Surface Pro 4, but you do have 4GB of RAM, a 128GB SSD for storage, and an Intel Core M Processor with Turbo Boost up to 2.00GHz – enough to get most jobs done. If you like the design of the Surface tablets, you’ll also appreciate how close the T300 Chi comes with its sturdy frame and 12.5-inch screen. The Miix 700 has entertained a certain amount of controversy, largely because Lenovo has not disguised its attempts to mimic the Surface line as closely as possible. While the specs aren’t quite up to the Pro 4, they do indeed resemble the Pro 3 in form and function. Processor power goes up to an Intel core m7, memory up to 8GB of RAM, and storage up to 256GB SSD. You’ll squeeze ninehours of battery life for this model, and it comes with a surprisingly sturdy keyboard. The Miix 700 will begin to ship in November 2015 at $699 – don’t confuse this model with older Miix options and buy too soon! The Spectre line is a solid option for thin, ultraportable work machines, but with the x2 HP is challenging the Surface Pro line directly. 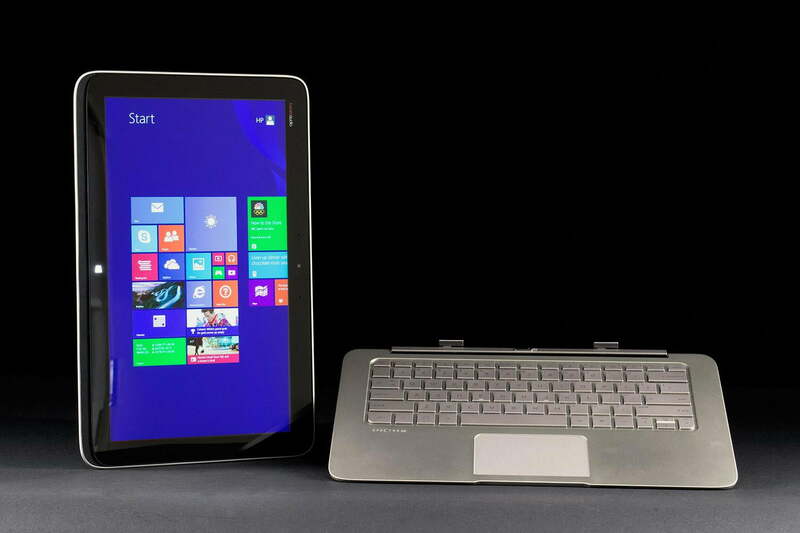 The detachable tablet comes with built-in kickstand and super-slim keyboard to go with its 12-inch touchscreen. 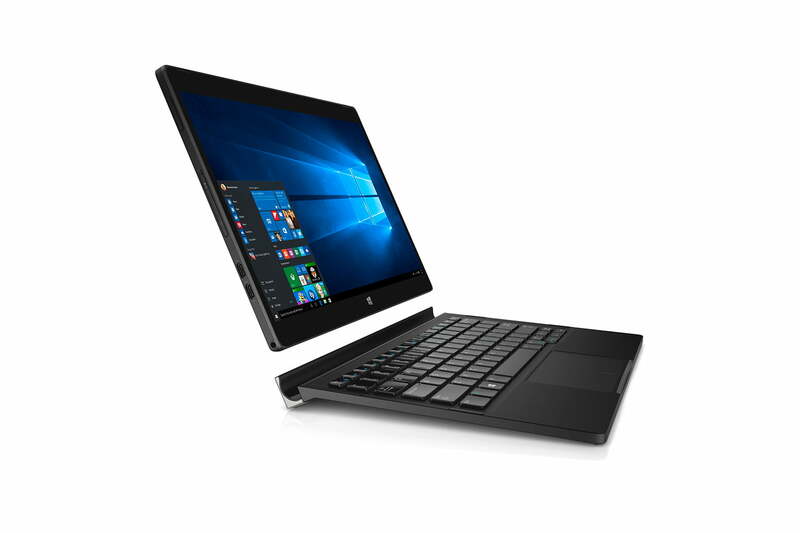 It offers an Intel Core M processor, up to 8GB of RAM, up to 512GB of SSD storage, and LTE mobile data support — one of the few laptops to do so. You can pre-order the Spectre x2 now, and it will be available for direct purchase in early November 2015. At first glance this hybrid has no resemblance to it’s odd, swivel-screen 1st generation from back in 2012. 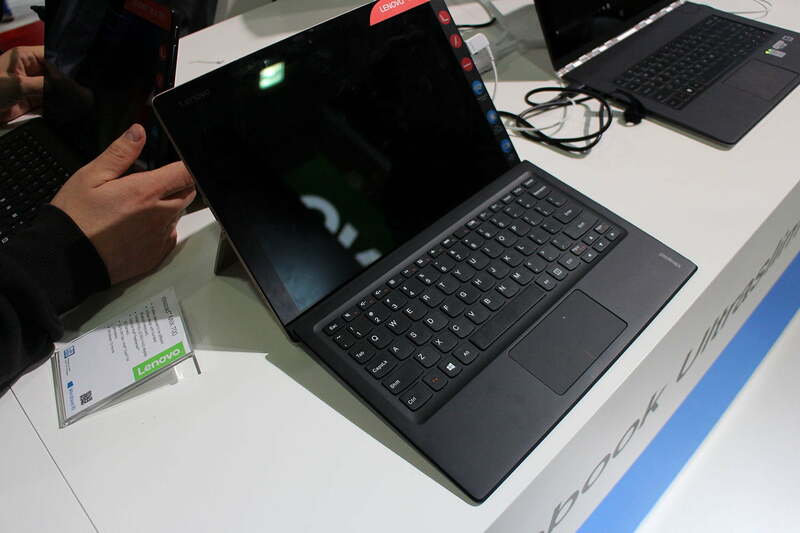 The updated model looks much more like a traditional ultrabook, albeit with a detachable screen. It comes with optional 4K Ultra HD resolution, an Intel Core m5 processor, 8GB of RAM, and 128GB of storage. If you like your hybrids to have a bit more weight to them, this is a strong contender for the airy Surface Pro line. Dell hasn’t released too much information on preorders yet, but the XPS 12 is expected to ship in November of 2015. 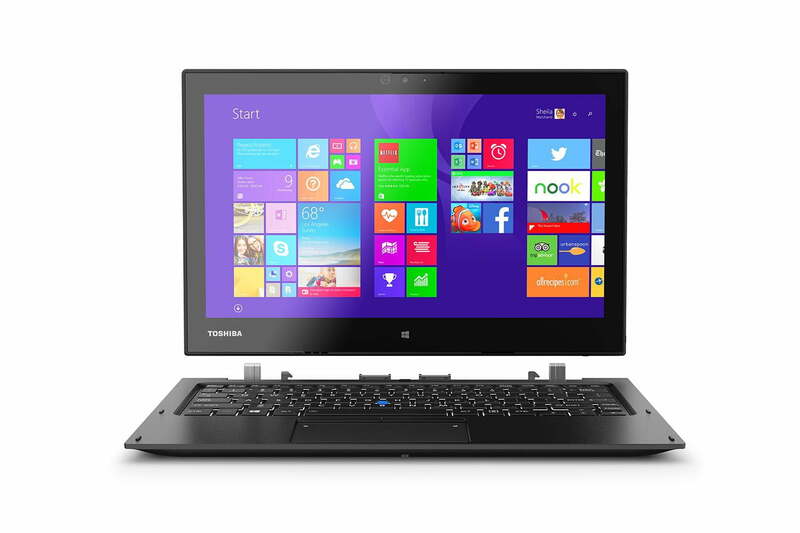 If you have preferred Toshiba laptop lines in the first and feel like sticking with the brand, the Z20t options are worth a look. This heavy-duty laptop may not look like a hybrid, but that 12.5-inch does indeed detach if necessary. Inside there is an Intel 1.2GHz Quad Core, up to 8GB of RAM, and up to 512GB of SSD storage. That storage point is particularly noteworthy – this hybrid may be an ideal option if you want lots of fast hard drive capacity. Of course, you’ll also have to lug along a much heavier machine than the Pro, but everything has a price. 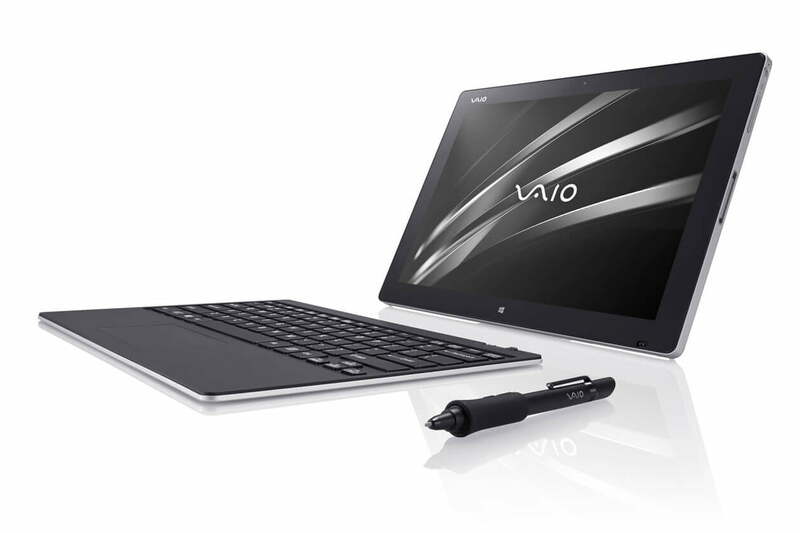 The Z Canvas is a curious, high-end hybrid from Vaio – a company that is now independent of Sony and invested in selling more directly to North American consumers. The Z Canvas is a big part of that master plan, with its Core i7 processor, Intel Iris Pro Graphic 5200 GPU, up to 1TB of SSD storage, and up to 16GB of RAM. The extra high-res 12.3-inch touchscreen is also a nice touch. This is probably the only hybrid on the list that significantly surpasses the Surface Pro options when it comes to specifications. The Canvas is designed primarily with serious graphic designers and similar professionals in mind – it even has an included stylus that has customized settings for sensitivity. The iffy part of the Z Canvas is the cost. You need to really want it for your artsy endeavors, with the price tag starting above $2,000. You knew this was coming, didn’t you? Yes, the iPad Pro may not technically be a hybrid, but the comparisons are inevitable and we are happy to include it as an option. 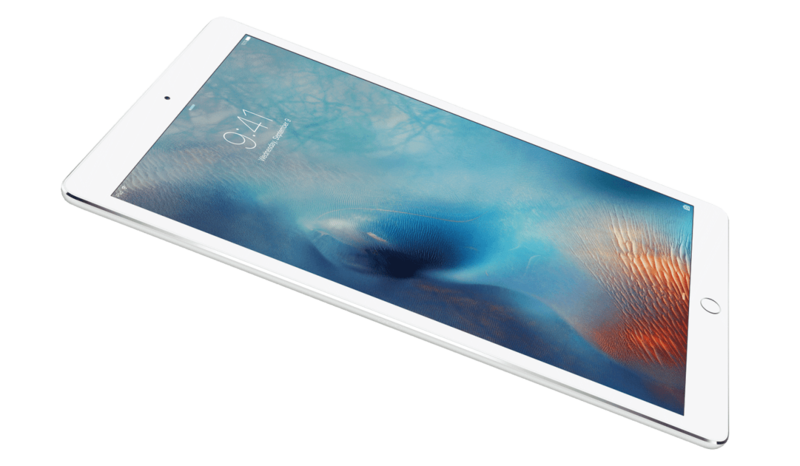 This iPad comes with a significantly large 12.9-inch screen, an updated A9X processor that’s as fast as Apple can make its mobile chips, up to 128GB of storage, and a rumored 4GB of RAM. Of course, it’s also an iPad. You’ll have to buy a keyboard which may or may not be attachable, and you might feel funny at in the meeting room when everyone else is running Windows machines. Unless, of course, you belong to a pro-Apple environment, in which case this is an attractive alternative.